Senior Channing Scallorn was crowned basketball homecoming queen in ceremonies February 8. Senior candidates included Madison Day and Addison Day. Junior attendant was Jacey Cox, Tawny Billy represented sophomores and freshmen chose Emily Bingham. Following a meeting of Tecumseh's Fellowship of Christian Athletes members went straight for the heart letting everyone know how they feel about the Savages. All you need is love. 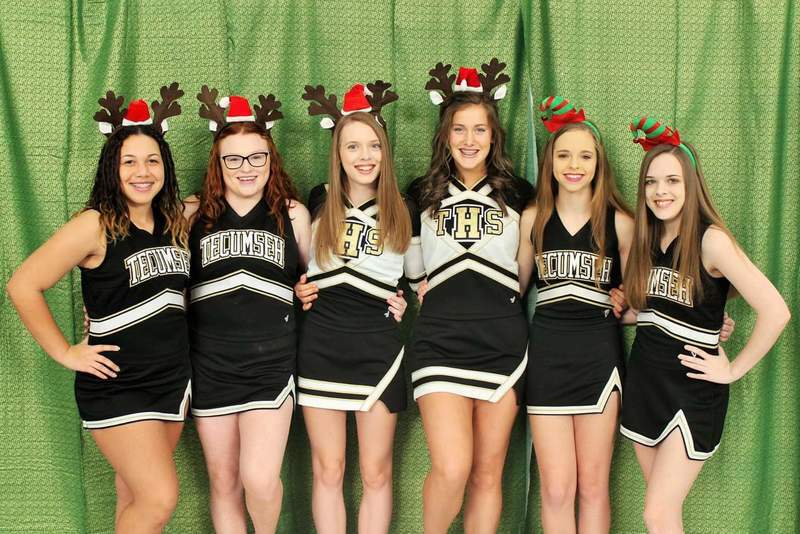 Getting in to the Christmas spirit are members of varsity cheer. Students who have completed the requirements for graduation by December 2018 and are planning for mid term graduation please see Ms. Poole as soon as possible.There are several documents that must be filled out such as a checkout sheet that needs to be completed before students can leave. Seniors recently got hands on experience in English IV when Mrs. Higgins assigned them to build giant Venn diagrams using hula hoops. The exercise is used to aid students in writing contrast comparison essays. Varsity volleyball finished in second place at the Chickasha Invitational Tournament. 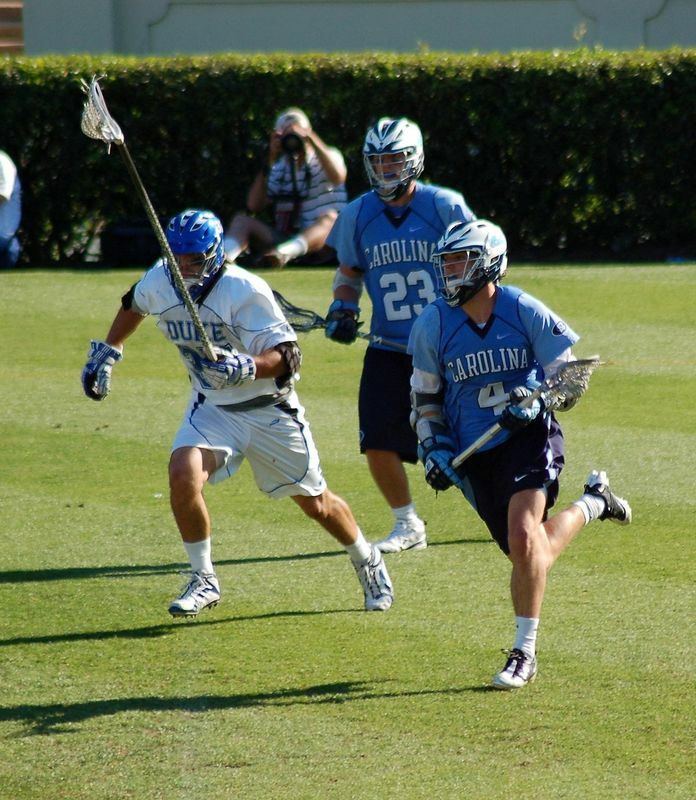 The team is coached by Emma Lachappelle and Megan Laughlin. Lady Savage Fastpitch will travel to Durant this weekend for the Durant Invitational Tournament. Tecumseh will open play against Wilburton Friday morning at 10:30 am followed with a 1:30 pm game against Valliant. Play will continue through Saturday morning at 10:30 am with championships scheduled for 5:00 pm Saturday afternoon. 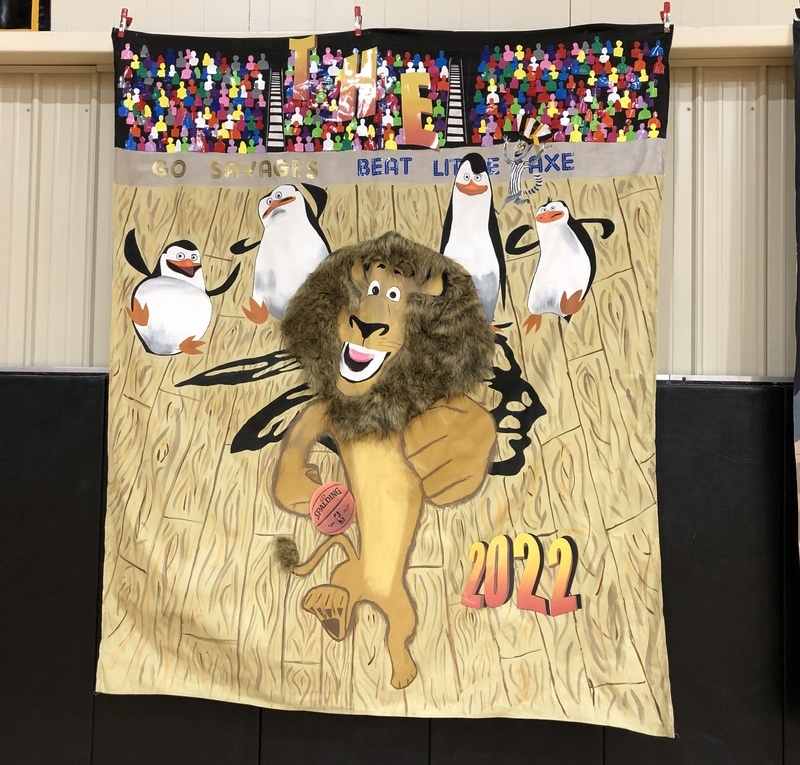 The junior class is urging everyone to save their Firelake grocery receipts to help with 2019 prom costs. 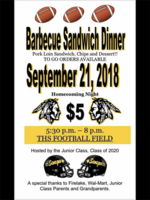 The collected receipts can be exchanged by the Class of 2020 for gift cards which help pay for food items served at prom. There is a collection box in the main office or you can give them to any junior sponsor which are Mrs. Cox, Mrs. Humphrey or Mrs. Sains. 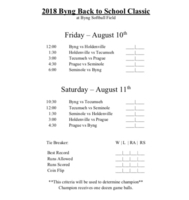 The Lady Savage Fastpitch team will play in the Byng Classic Tourney August 10-11. Consult the pictured bracket for game times.